I heard the flowers don’t dry so well (They turn to fluff.) but it is the easiest, least bitter tea from the dandelion plant, so I made it fresh. Yum! 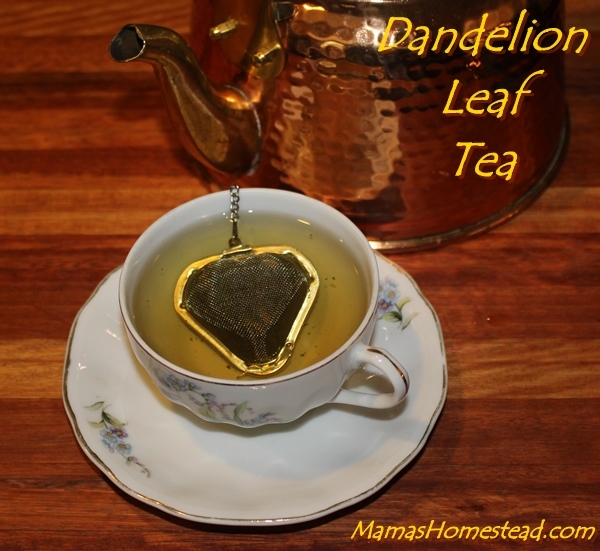 There are many ways to make dandelion tea, but here are the methods I used. 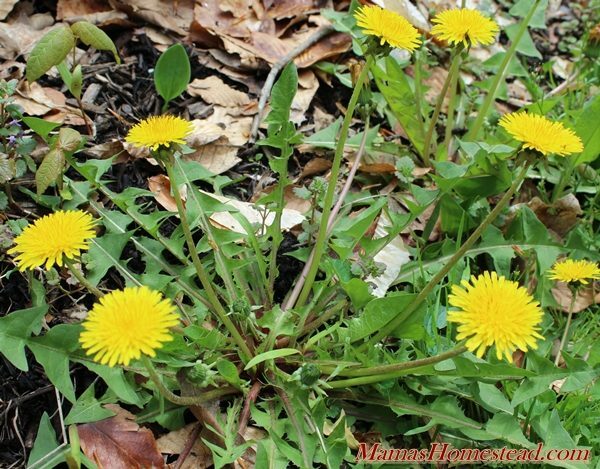 *Use only dandelions that have not been sprayed with chemicals, such as herbicides, pesticides, or fertilizers. Dandelion Leaf Tea can be made from fresh dandelion leaves or leaves that have been dried. It is a little bitter, but tasty with honey. Because of the medicinal properties of this tea, drink only 1-3 cups per day, according to University of Maryland Medical Center. 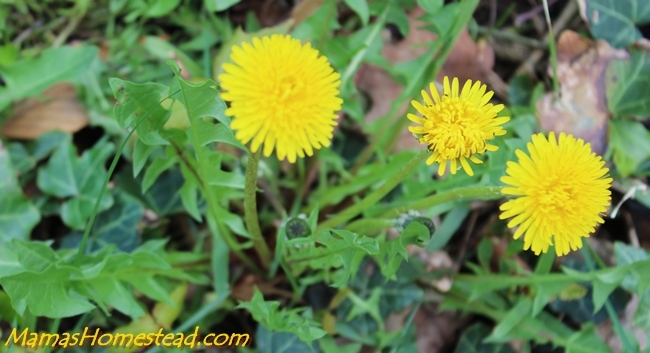 Gather dandelion leaves that are young and tender. Wash and dry them. I use a salad spinner or pat them dry with paper towels. To make one cup of dandelion tea, take about six fresh dandelion leaves and cut them into small pieces. Place them in your tea cup, cover with boiling water, and steep for 5-10 minutes. Sweeten and enjoy. To make about a quart of dandelion tea, fill a kettle with 1 quart of water and ½ quart of fresh, chopped dandelion leaves. Bring water to a boil; boil for 5-10 minutes. 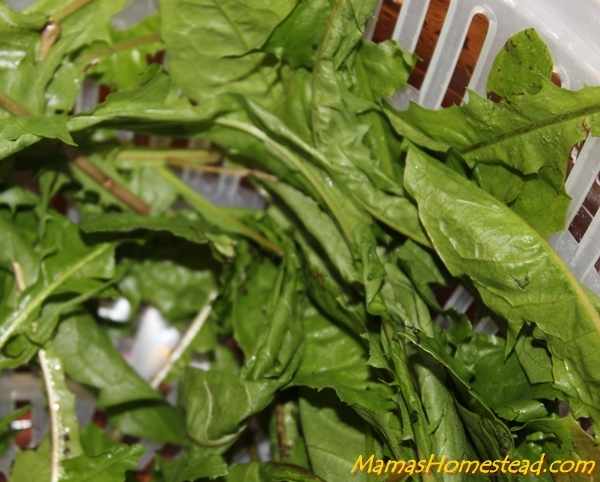 Strain dandelion leaves from water, sweeten, and serve hot or allow to cool, refrigerate, and serve cold. This is really more of a decoction, but you get the idea. Place clean, dry dandelion leaves in your food dehydrator at 135 degrees F until leaves are crispy. Remove leaves and rub between your hands or use a mortar and pestle to crush. 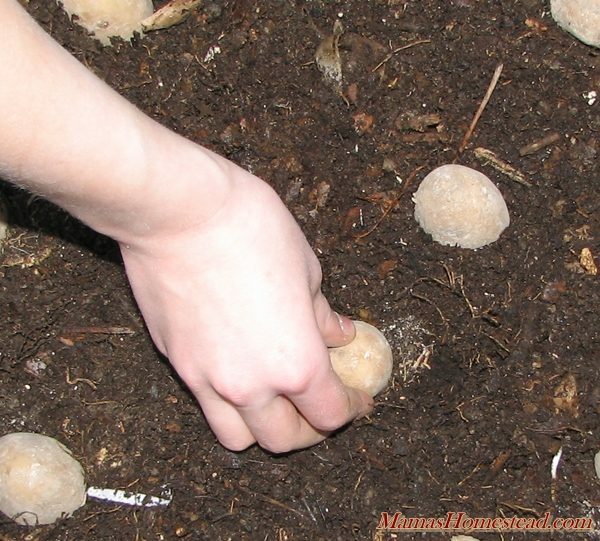 Remove larger stems. To make tea made from dried dandelion leaves, place 1-2 teaspoons of dried, crushed dandelion leaves in a tea ball or tea bag, place in tea cup, add 1 cup of boiling water, and steep for 5-10 minutes. Serve hot or cold. 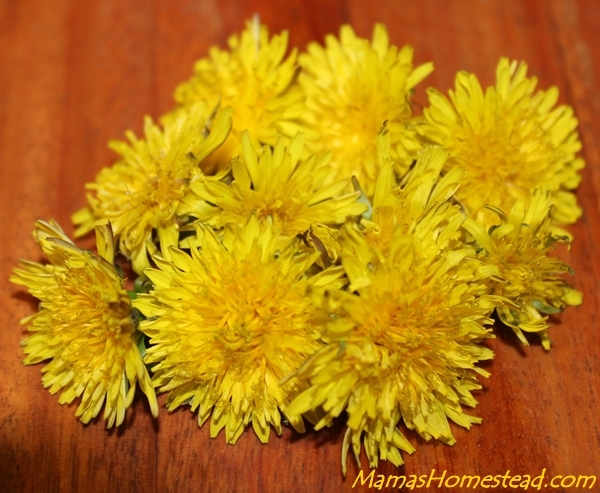 Grab a handful of dandelion flowers (about 8-10 heads). Wash and remove the green bottoms. Place flower petals in a tea ball. 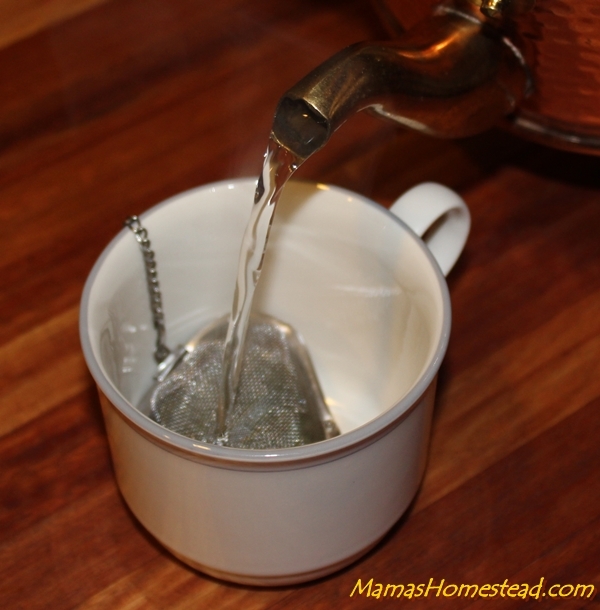 Place tea ball in a teacup and add one cup of boiling water. Steep for 20 minutes, sweeten with your favorite sweetener (mine is honey), and enjoy. Disclosure: This information is not intended to be a replacement for advice from a licensed medical professional. It is not intended to diagnose, treat, cure or prevent any disease. 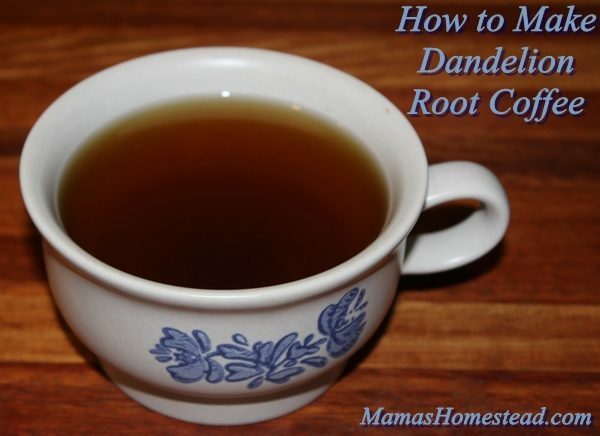 If you liked Dandelion Tea, you might also like Dandelion Root Coffee. 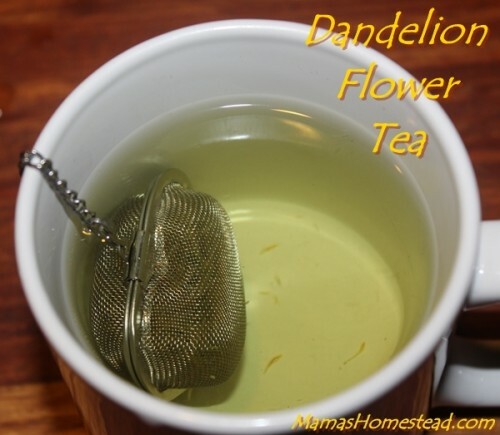 Have you ever tried Dandelion Tea? Tell me about it. I just recently moved to a house with MILLIONS of dandelions in the yard. I’ve been making the blossom tea and really like it a lot–especially cold and mixed with some fresh lemonade. 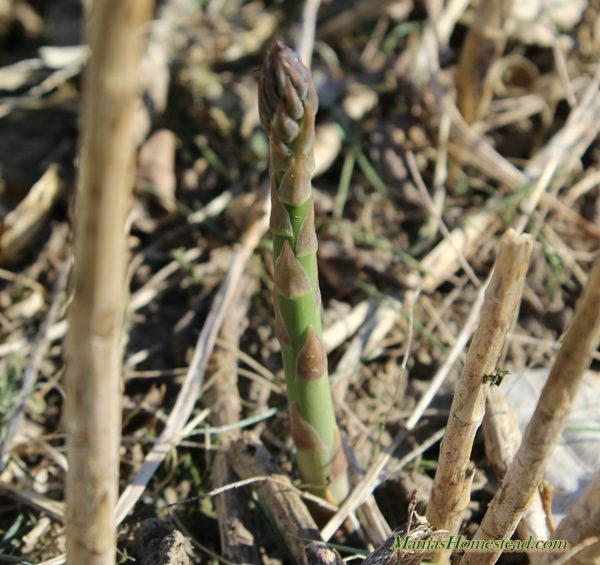 I’ve also been using the young leaves in my salads–yummy! I’ll have to try drying some of the leaves for tea in the winter. I’m sad that the dandelion has such a bad rap. Regardless of the bad rap God in his infinite wisdom created it for us to enjoy. It is unfortunate that the plant has more wisdom than those who discredit his creations.